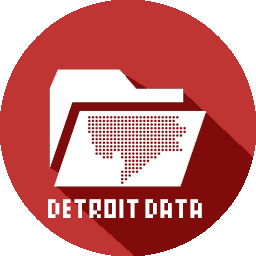 For the massive Detroit Future City report, piles and piles of data were compiled and aggregated from many different sources, yet only a small portion of this data is open to the public. As Detroit changes and grows, I challenge these businesses and groups to open up their data and share it for the benefit of all of those living in Detroit, working in Detroit, and making steps to revitalize Detroit. Open data can only be a benefit to the city, its economic, and most importantly its people.